What Is Marijuana “Reclaim” (Resin) and Is It Bad for You? What Is Marijuana “Reclaim” and Is It Bad for You? If you already have experience using medical marijuana or personal-use Cannabis, you may have come into contact with matter known as “reclaim” or “resin” (not to be confused with “rosin,” which is another way of making Cannabis concentrates). Reclaim is a sticky brown or black substance that is a byproduct created from ash, tar, and carbon in the process of combustion. It typically accumulates on the surfaces of pipes or bongs. 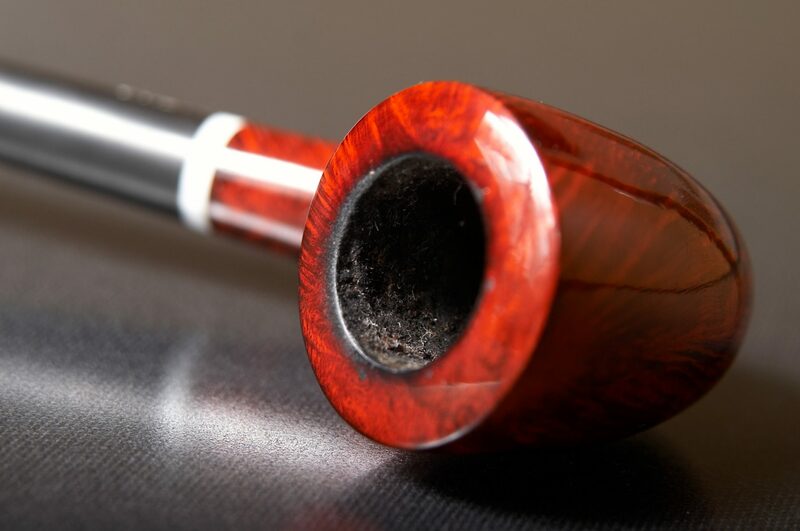 Some “stoner” blogs and web forums encourage people to “reclaim” this material from the inside of their pipe and smoke it in order to stretch their dollars. As a physician, I discourage this practice because smoking reclaim can be harmful to your health. Continue reading to learn more about why marijuana reclaim should be avoided when using recreational or medical Cannabis. When a device for smoking Cannabis (such as a glass pipe) is used repeatedly, a dark substance called “reclaim” will accumulate over time. This material can be removed or reclaimed (hence the term) with physical objects like bobby pins. Alternately, reclaim can be dissolved with various cleaning products. Once removed, reclaim should be discarded – not smoked. Keep in mind that if you use a cleaning product or solvent, that too can introduce harmful toxins. In fact, let me take a moment to remind you that I don’t recommend smoking at all, for health protection reasons. Instead, vaporizing flower is a much safer method of using Cannabis. 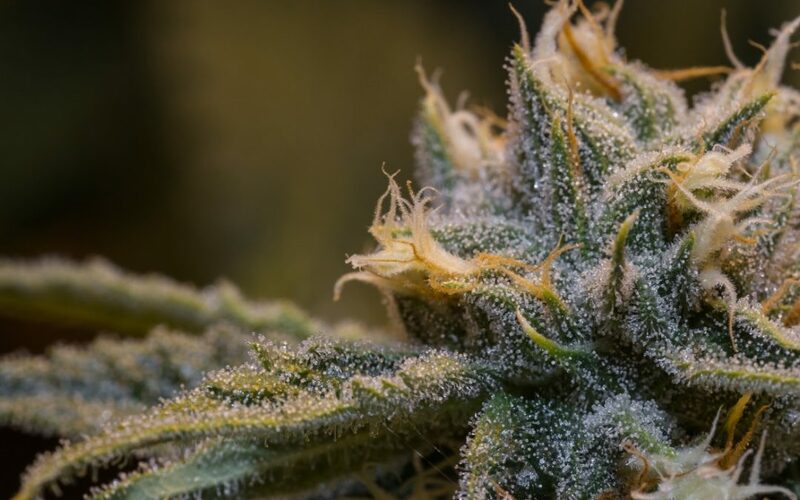 Getting back to the hazards of reclaim, it can retain a concentration of pesticides, heavy metals, residual solvents, and toxins – none of which are substances you want entering your body. Moreover, let’s not forget reclaim’s main component: tar. Smoking tar, under any circumstances, is harmful to your lungs. Just because the respiratory risks of Cannabis use are smaller than those associated with tobacco use, that doesn’t mean smoking a tar-based byproduct of Cannabis is safe. While it’s true that Cannabis is generally safe for use in healthy adults, it’s important to exercise common sense. The chemical contents of reclaim are impossible to gauge without sophisticated laboratory equipment of a caliber not found in any household. All a layperson can be certain of is that reclaim contains some ratio of carbon, ash, tar, and cannabinoids such as Tetrahydrocannabinol (THC), the cannabinoid chiefly responsible for marijuana’s physiological and psychoactive effects. Not only does this make reclaim dosing imprecise to the point of uselessness, it’s also a rather inefficient – and dirty – way of administering THC. 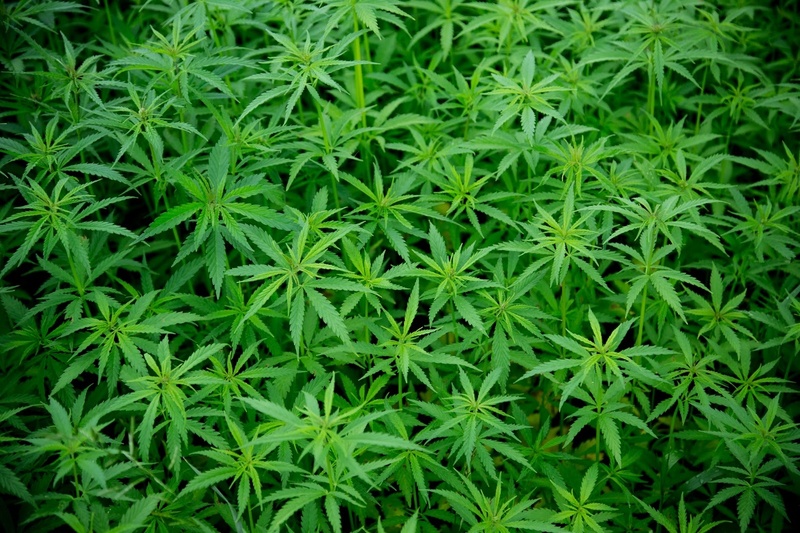 Research suggests that reclaim may have a slightly higher THC content than the Cannabis flower, with one 2008 study published in the Journal of Forensic Science finding that, among 452 samples of reclaim and marijuana plants seized by British police, “The content of the psychoactive cannabinoid delta 9-tetrahydrocannabinol (THC) varied widely. The median THC content of herbal [C]annabis and reclaim was 2.1% and 3.5%, respectively.” A 2015 study published in Psychological Medicine put the THC content of reclaim closer to 5%. The United Nations Office on Drugs and Crime estimates the figure to be as high as 20%. In summary, there are several disadvantages to reclaim, yet essentially no benefits which could not be better delivered by Cannabis or cannabinoid-based medical products. Not only does reclaim produce unpleasant odors while causing a mess; far more importantly, it introduces the patient to a host of risks that could be easily avoided. Don’t be fooled by hobbyist websites that tell you to save money by collecting reclaim. The amount of money saved is ultimately negligible, and simply isn’t worth the potential health risks. All individuals who use Cannabis, particularly medical patients with compromised immune systems, are advised to exclude reclaim from their use. In addition to the qualifying conditions listed above, patients can also obtain physician recommendations for medical Cannabis if they have been diagnosed with other debilitating or disabling conditions, such as a condition that produces intractable pain which does not respond to other forms of treatment. If you or someone you love has been diagnosed with a condition on the list above, or if you are simply interested in learning more about how to safely use Cannabis for sexual enhancement or emotional wellness, contact Inhale MD at (617) 477-8886 for a confidential consultation. With offices conveniently located in Brookline and Cambridge, and additional offerings of secure online consultations, Inhale MD endeavors to make medical Cannabis safer and more accessible for Massachusetts residents statewide.